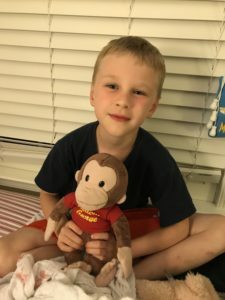 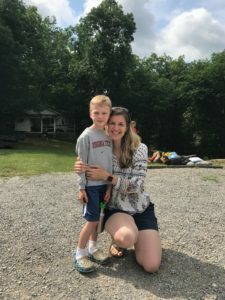 My final blog in a series devoted to what it was like to send my son to camp for the first time even though I am already a camp director. 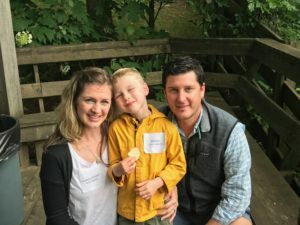 I learned that it isn’t easy, but it is good! 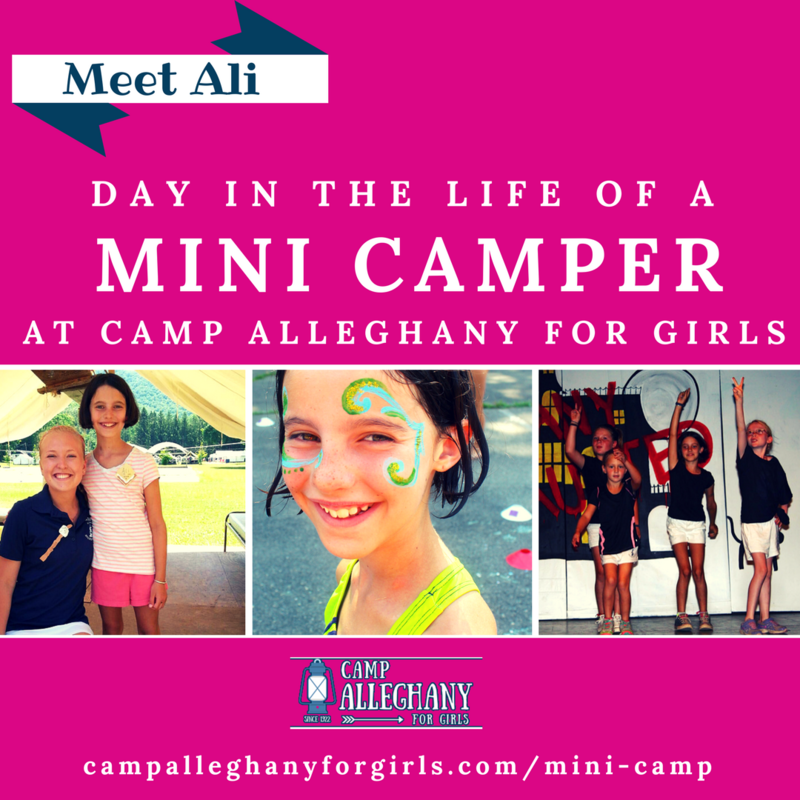 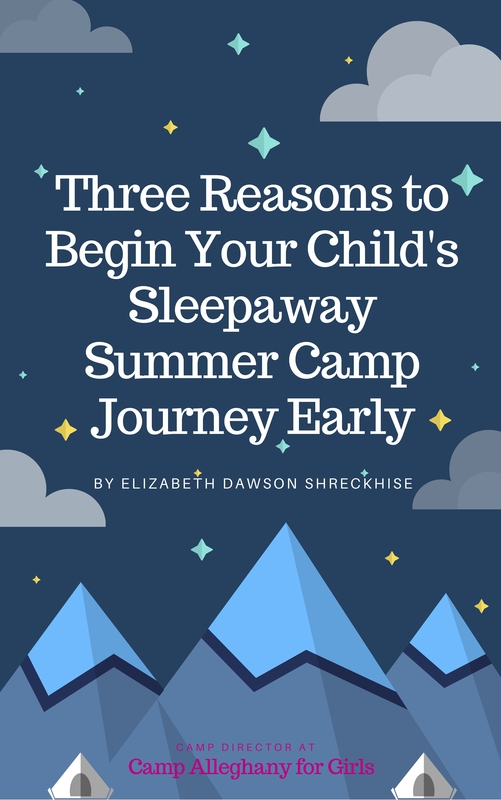 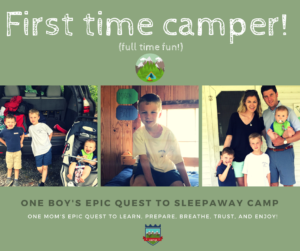 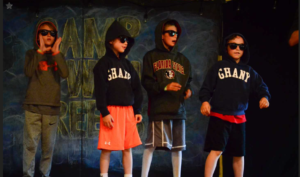 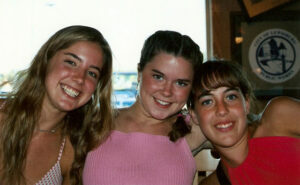 More in my series about sending my son off to sleepaway camp for the first time and what I learned about the difference between being a camp director, and being a camp mom!